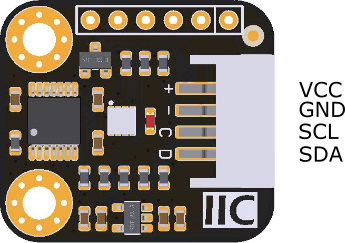 BME280 is an environmental sensor that integrates onboard temperature sensor, humidity sensor and barometer. 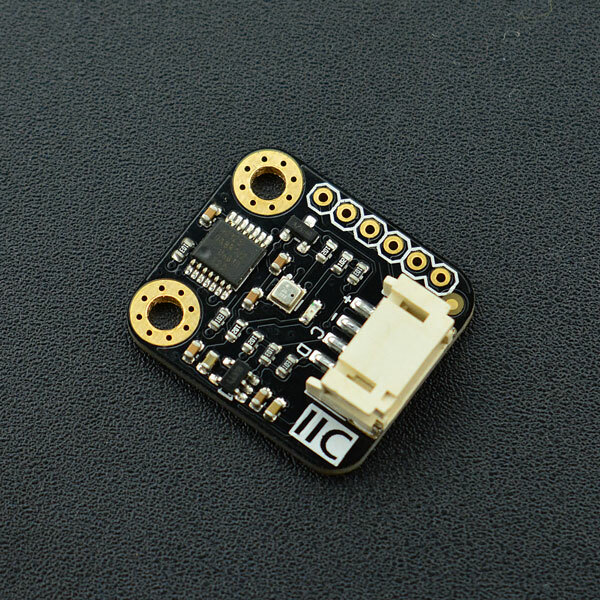 The sensor is of high precision, multiple functions, and small size etc. 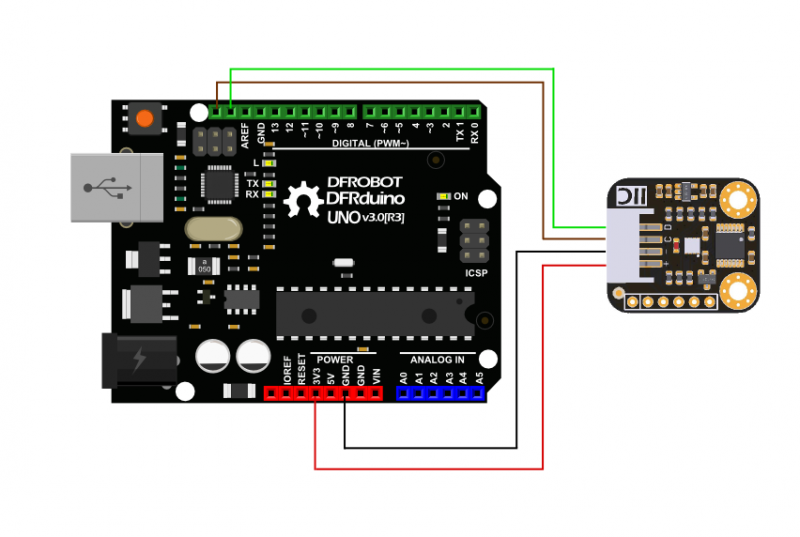 It provides both SPI and I2C interfaces, which make it easy to make a fast prototypes. It can be widely used in environmental monitoring, story height measurement and Internet of Things (IoT) control and so on. Gravity I2C BME280 Environmental Sensor has based on BoSCH newest MEMS sensor (Micro-Electro-Mechanical System). It is very stable to compare with other kind of sensors, especially the air pressure measurement, the offset temperature coefficient is ±1.5 Pa/K, equiv. 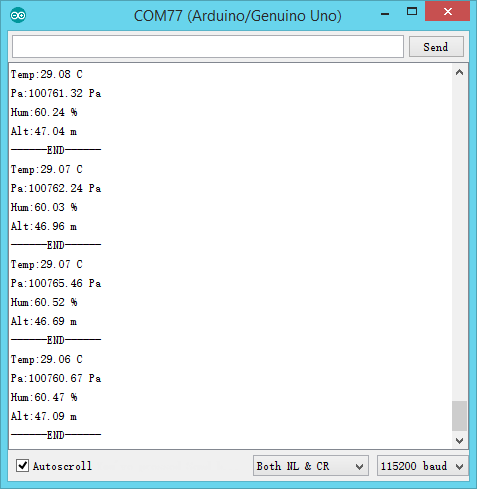 to ±12.6 cm at 1 °C temperature change. Therefore, the stable and multi-function make BME280 become a good choice in many scenes. BME280 Environmental Sensor has two interface: I2C and SPI. In this section, we'll show you two examples about how to use. 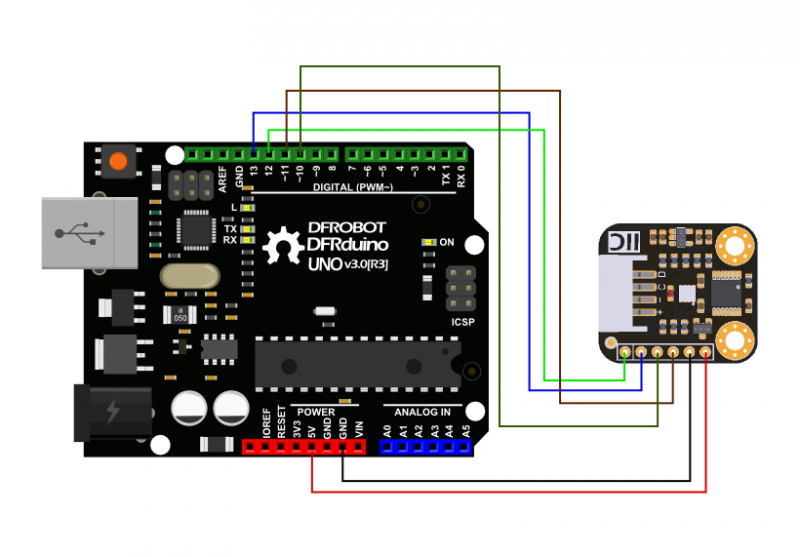 Get Gravity: I2C BME280 Environmental Sensor from DFRobot Store or DFRobot Distributor.